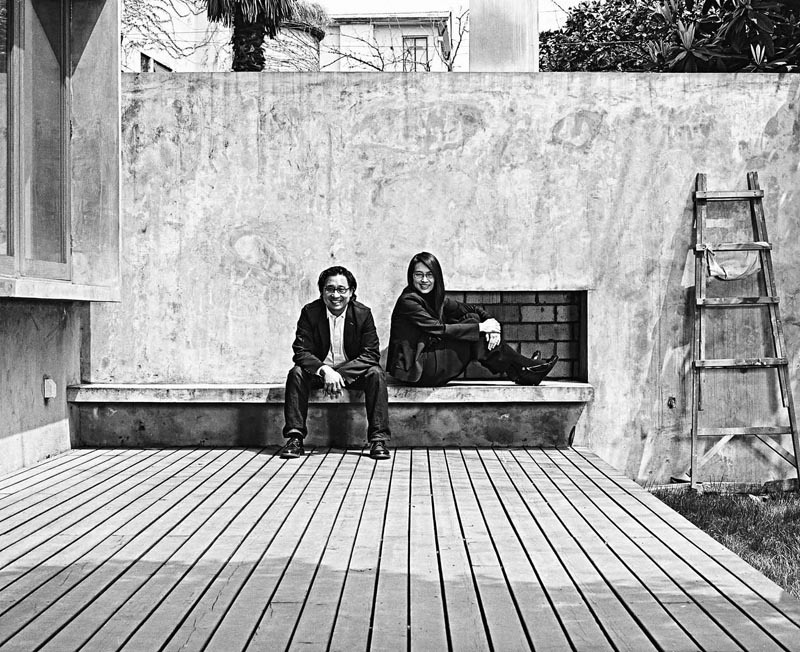 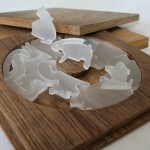 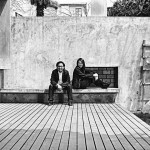 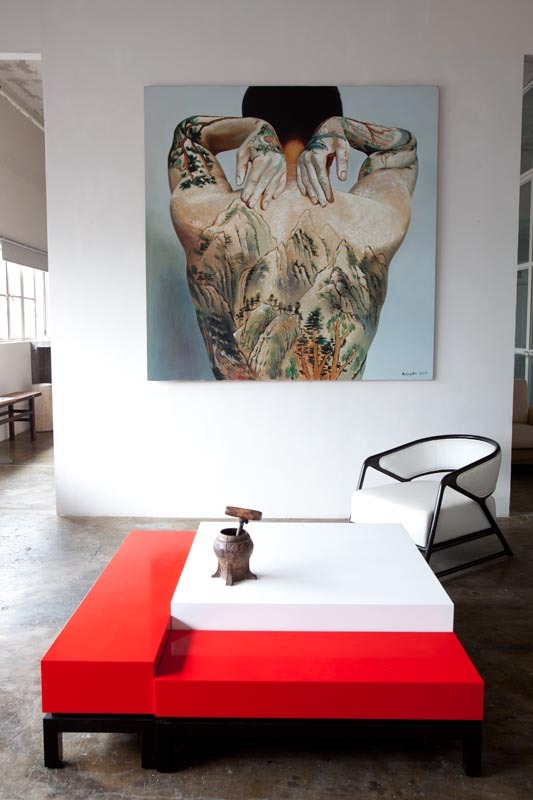 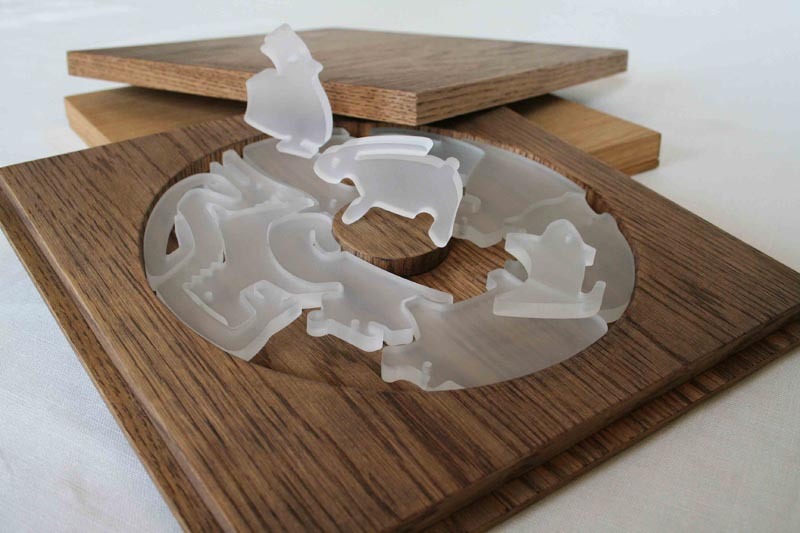 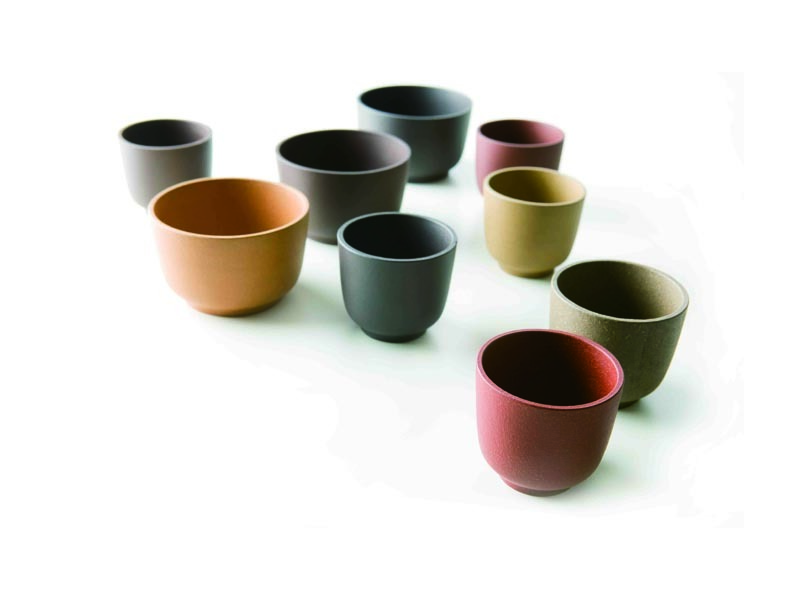 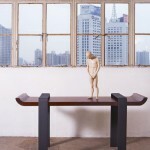 A Franco-Chinese team: Xu Ming -interior architect/designer- and architect Virginie Moriette. 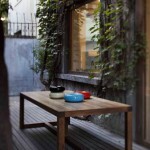 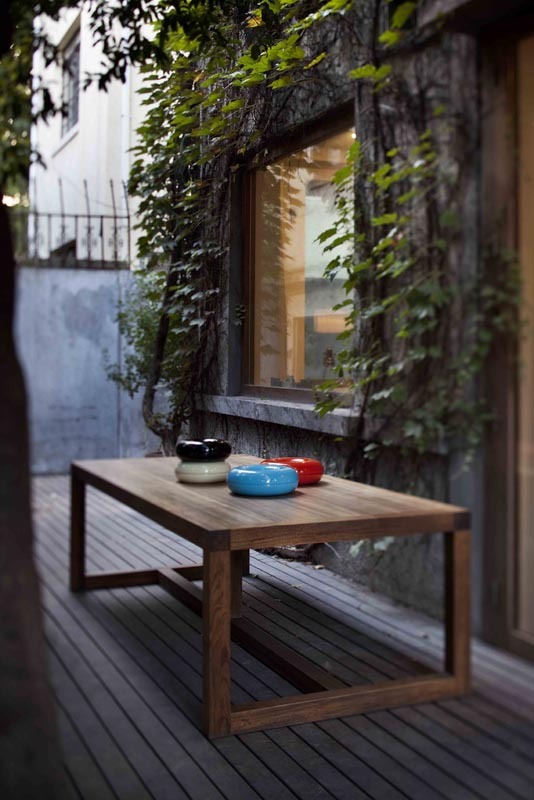 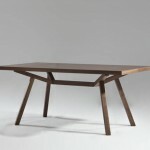 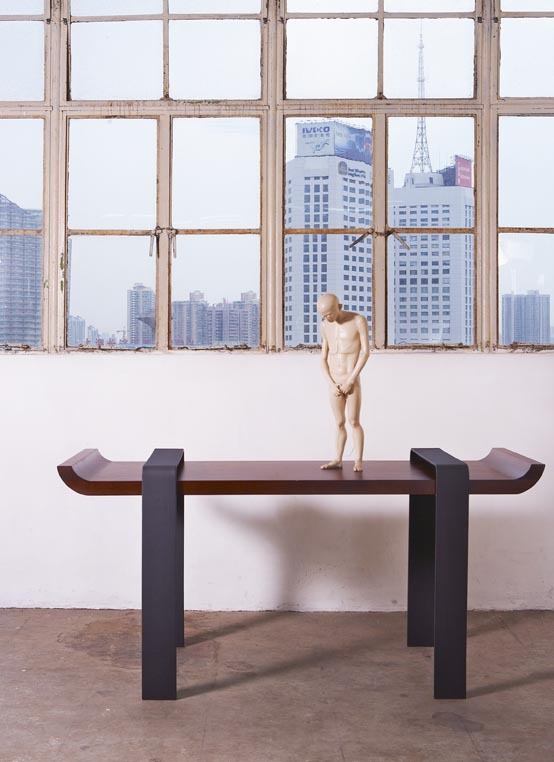 The Ji table CT 01 by DESIGN MVW. 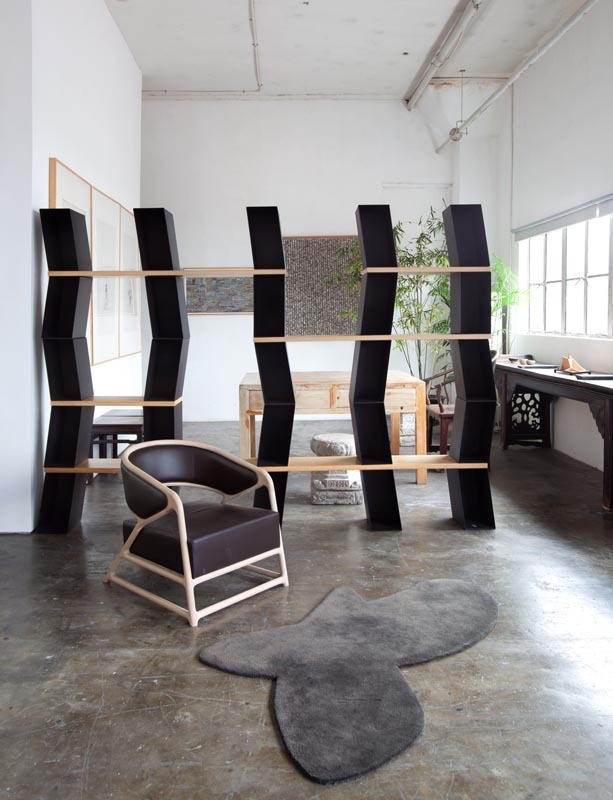 Very Nicely Made in China bookshelf Wen ST 03 + Armchair Louis Ming + Carpet He RG bushou. 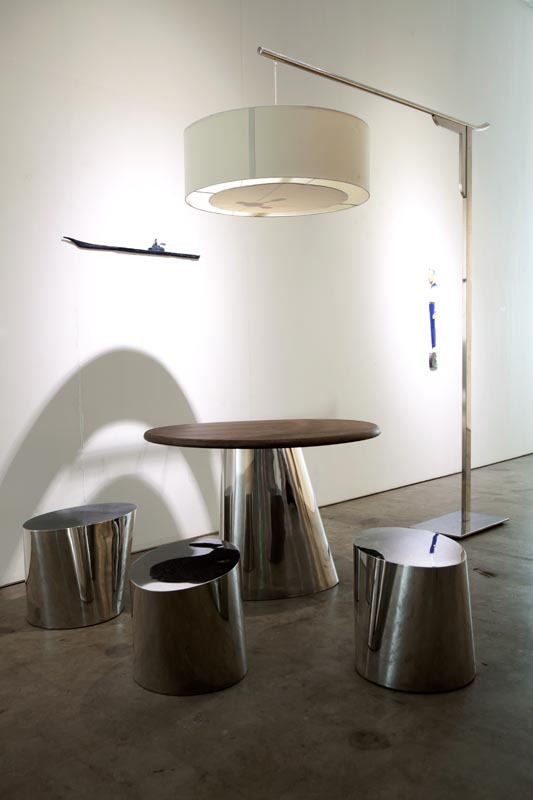 Table, stools and lighting by DESIGN MVW. 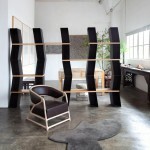 Bookshelves Wen ST 18 by DESIGN MVW- Shui Shan – wood- under construction. 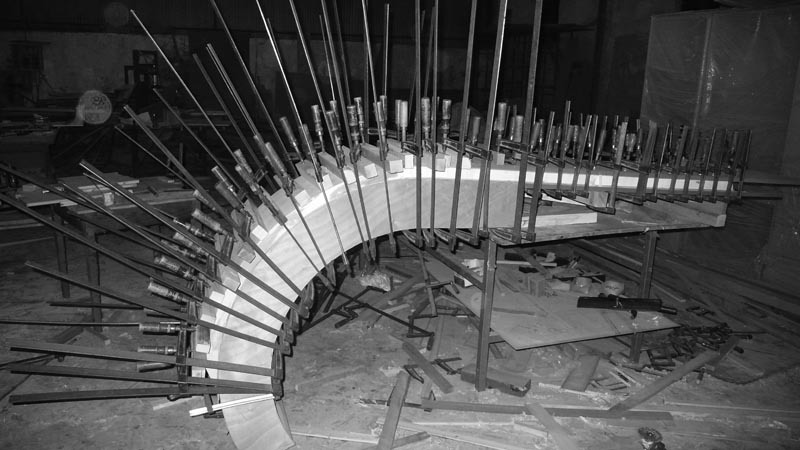 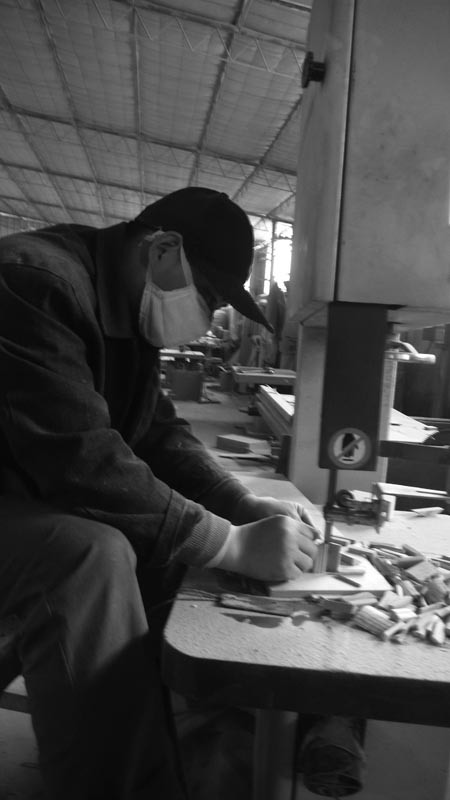 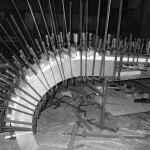 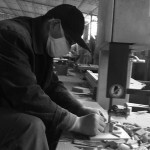 A Chinese carpenter at work on a DESIGN MVW project. 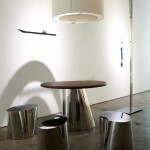 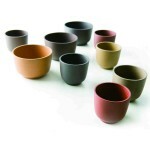 The console Wen CS 07 by DESIGN MVW. 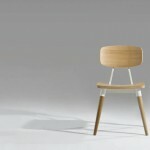 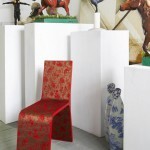 The Qipao Chair by DESIGN MVW. 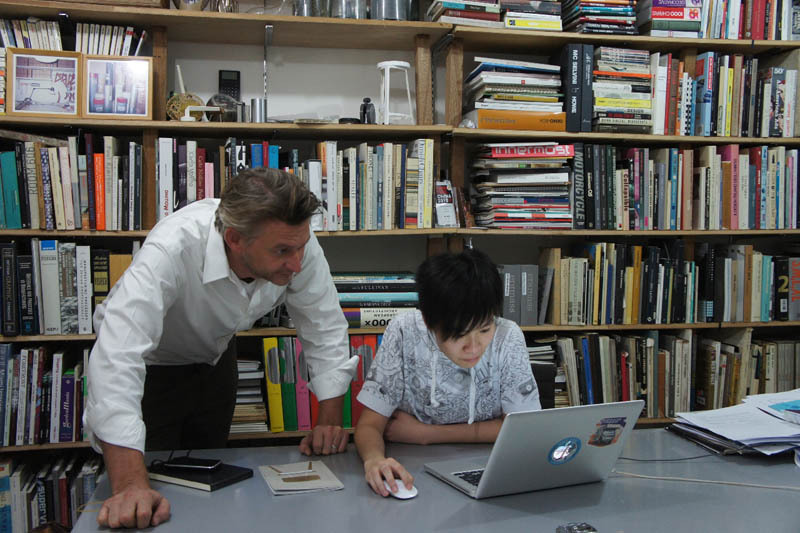 Hong Kong-based architect-designer Sean Dix in his Sheung Wan office with Keikko one of his studio designer. 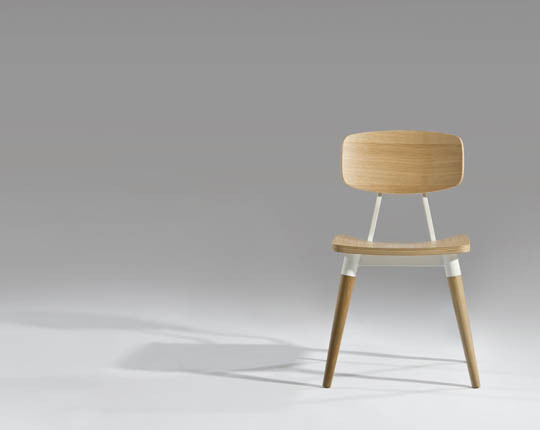 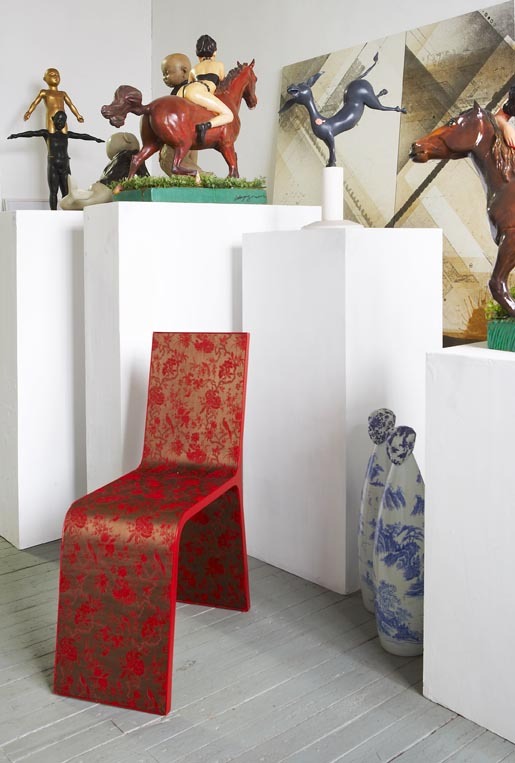 “Copine” chair from the Sean Dix Collection. 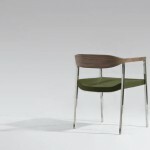 Steelwood armchair from the Sean Dix Collection. 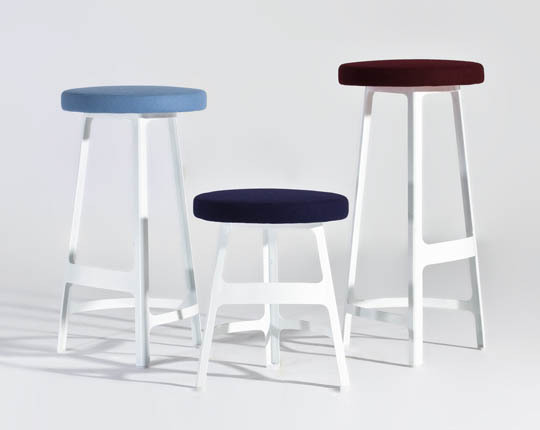 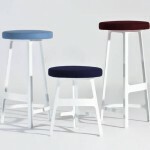 “Factory” stool from the Sean Dix Collection. 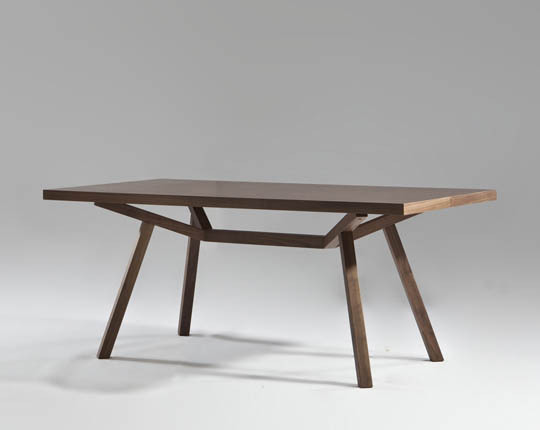 “Forte” table wood from the Sean Dix Collection. 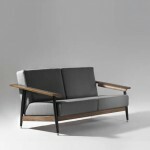 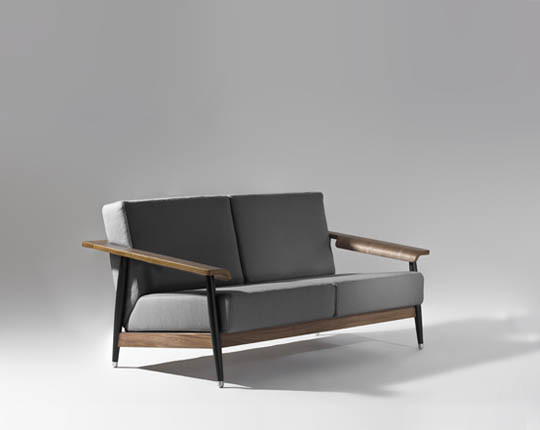 A very Nicely Made in China sofa: the “Dowel” sofa from the Sean Dix Collection. 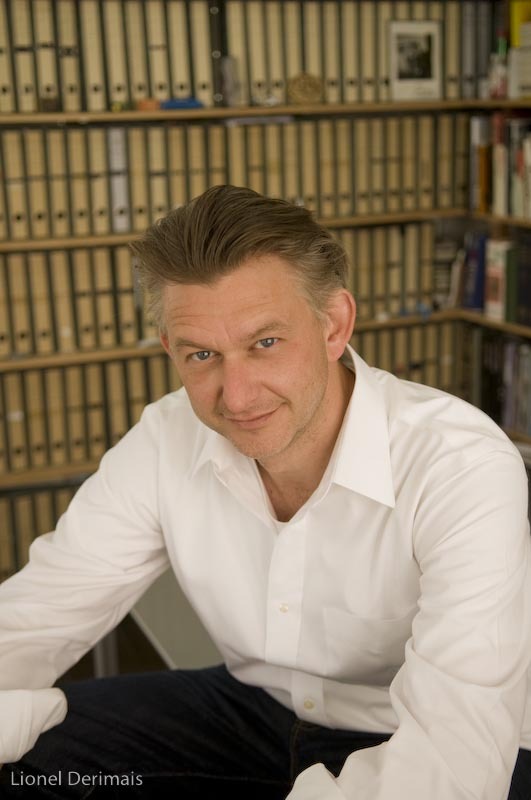 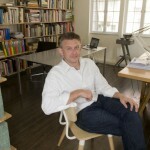 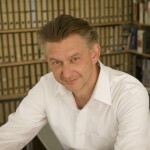 American designer Sean Dix photographed in his Sheung Wan office, Hong Kong. 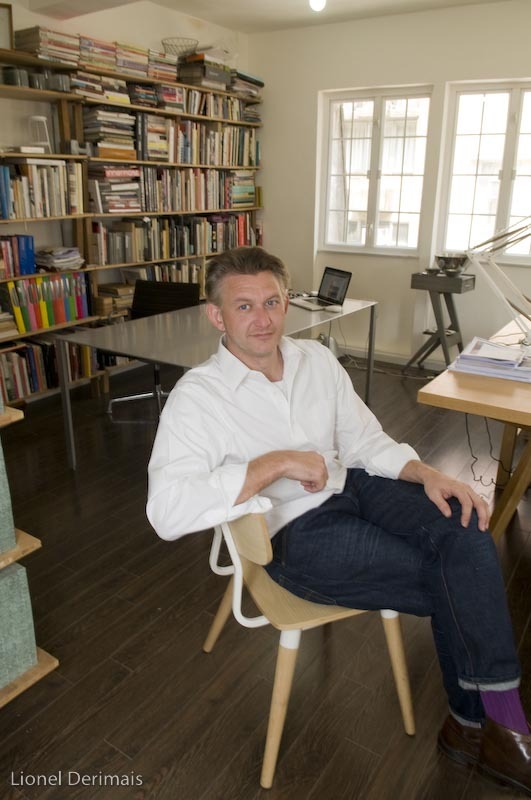 American designer Sean Dix photographed in his Sheung Wan, Hong Kong office sitting on a chair he designed.